A month from now you'll wish you had started today. Join the Legend Racing community, get help from experienced people. Teamwork and camaraderie keeps you coming back. Sign up for obstacle course races for fun and fitness. Parks and trails around the Raleigh / Durham / Chapel Hill, NC area are excellent for training. Many workouts are member-organized, which adds to the variety. During the day, after work, on weekends, someone always wants to work out. Working out in a group setting is more fun. Who could even argue? Sign up for an obstacle course race. We'll help you get ready for it. 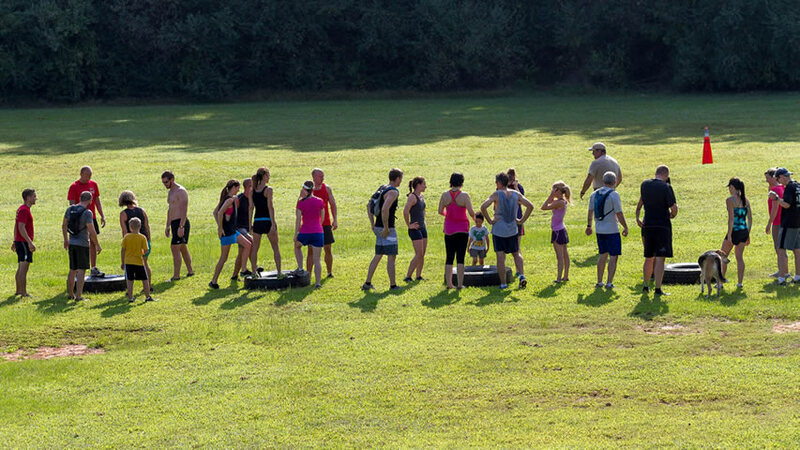 Reach out to the Legend Racing Team obstacle course group and start your way to be in the best shape of your life.